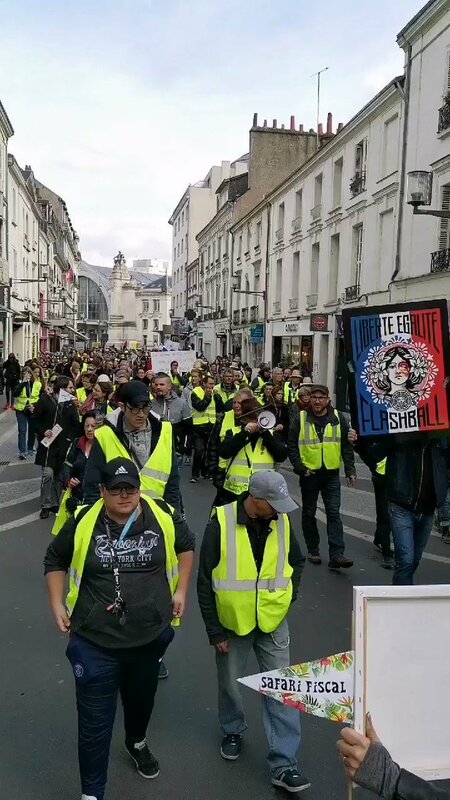 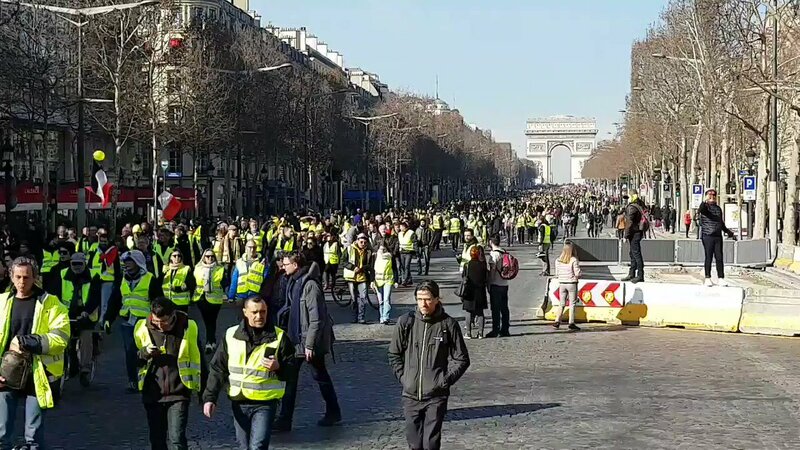 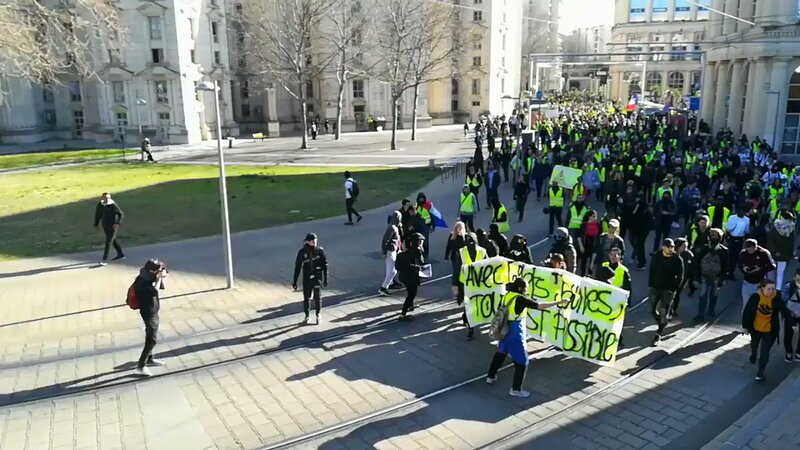 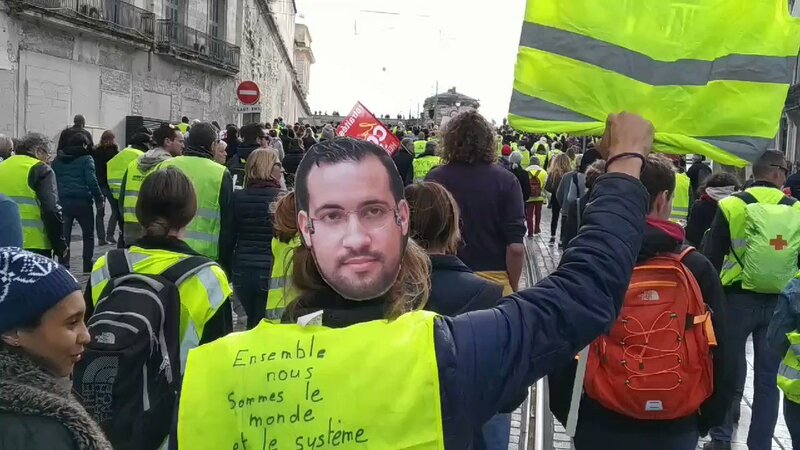 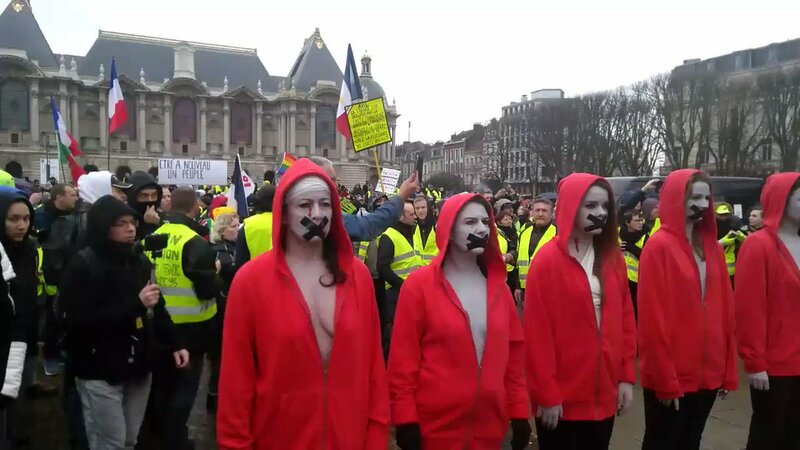 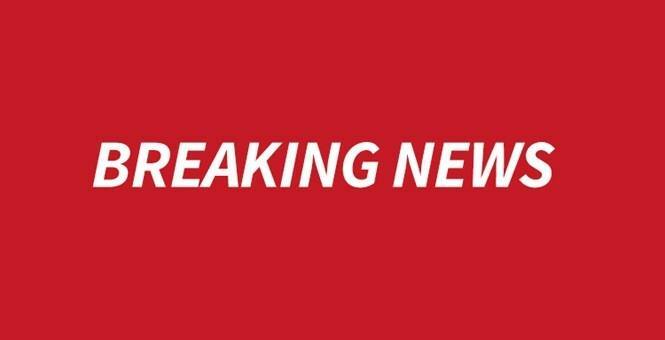 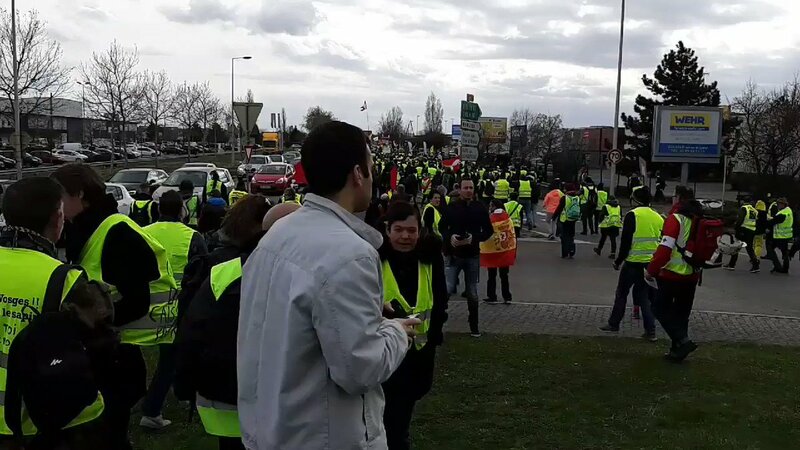 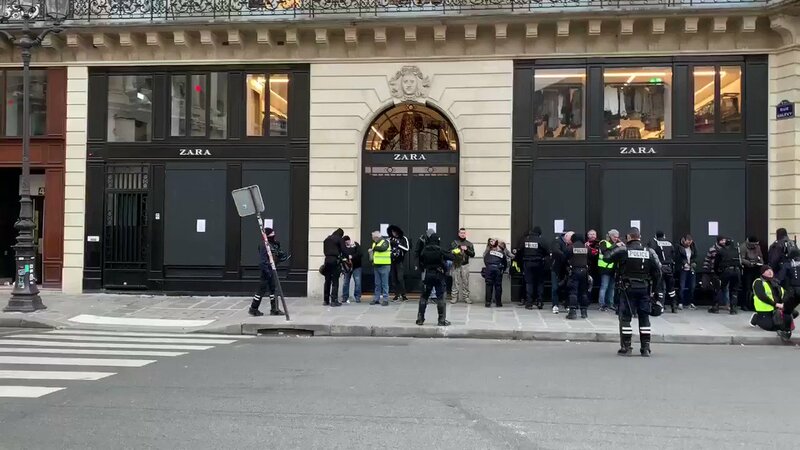 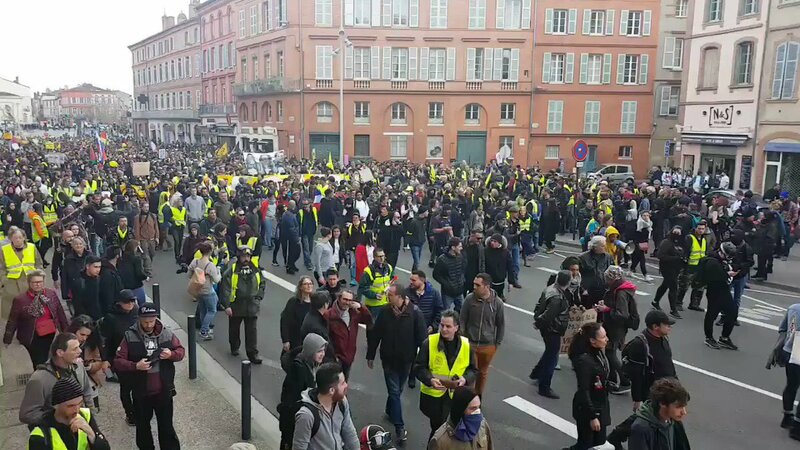 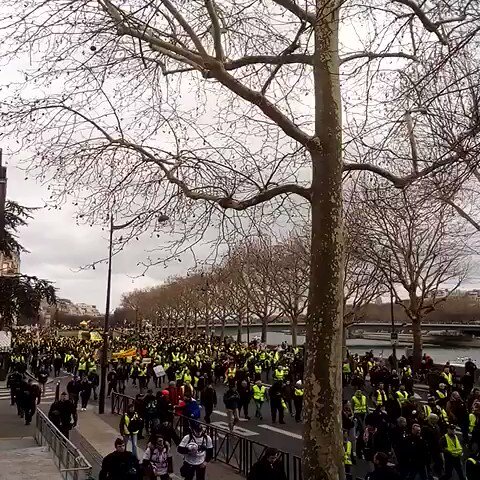 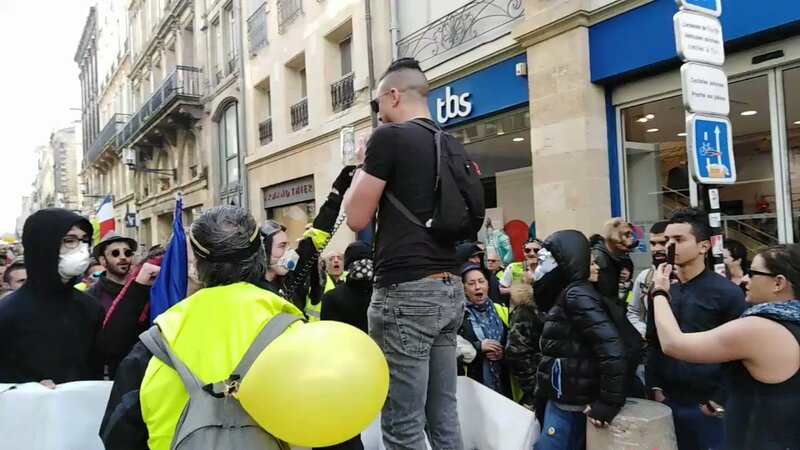 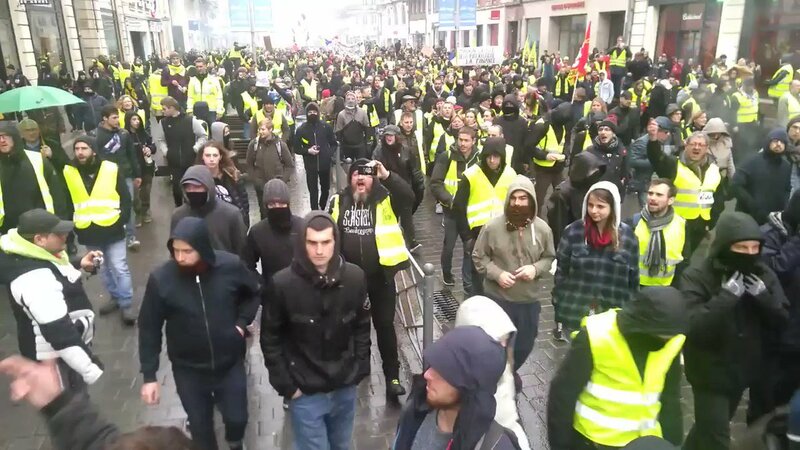 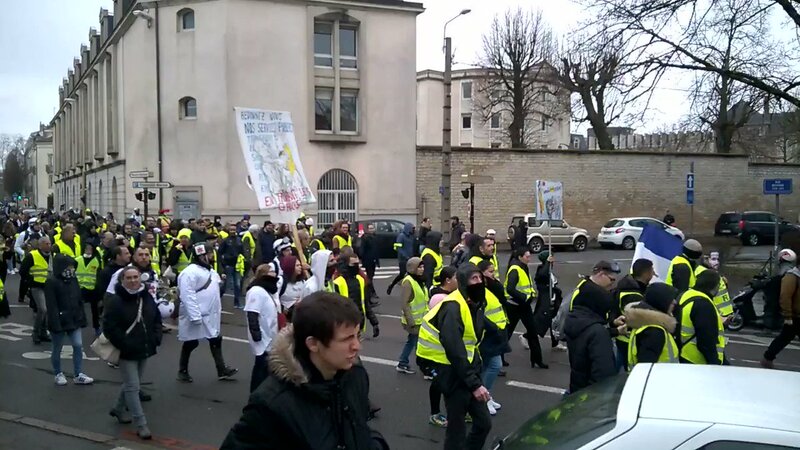 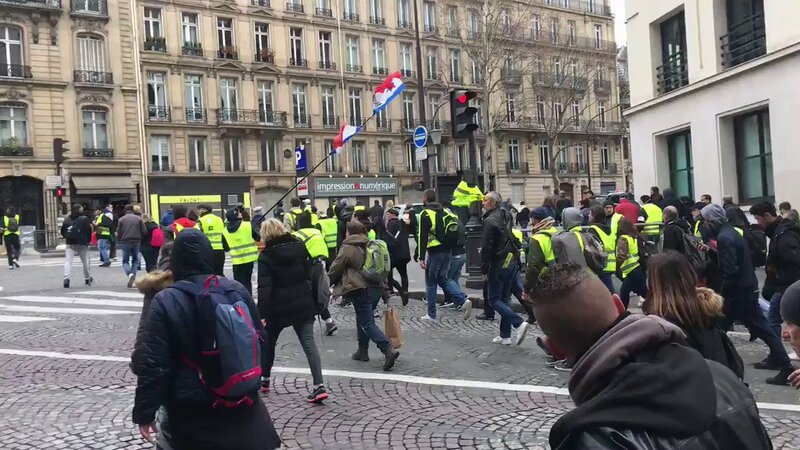 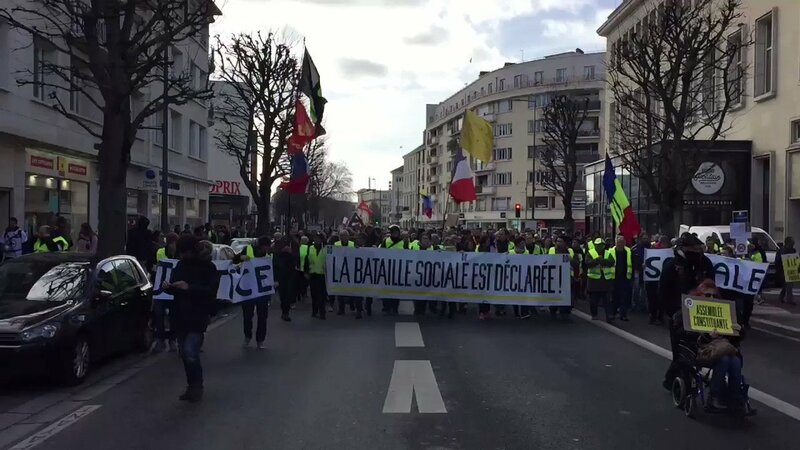 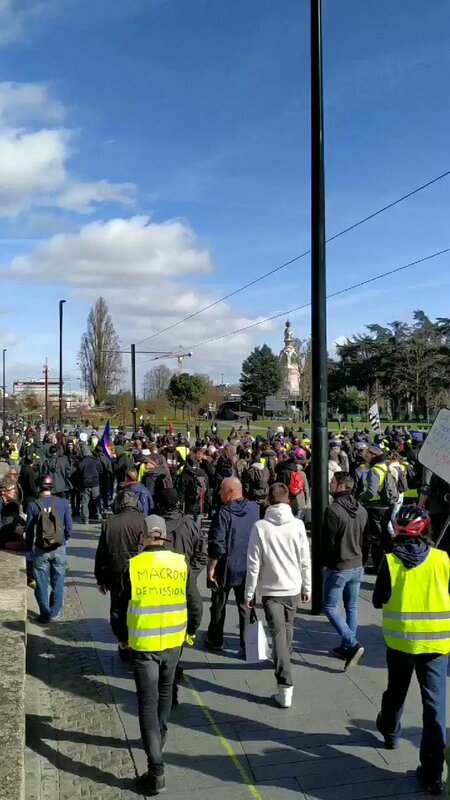 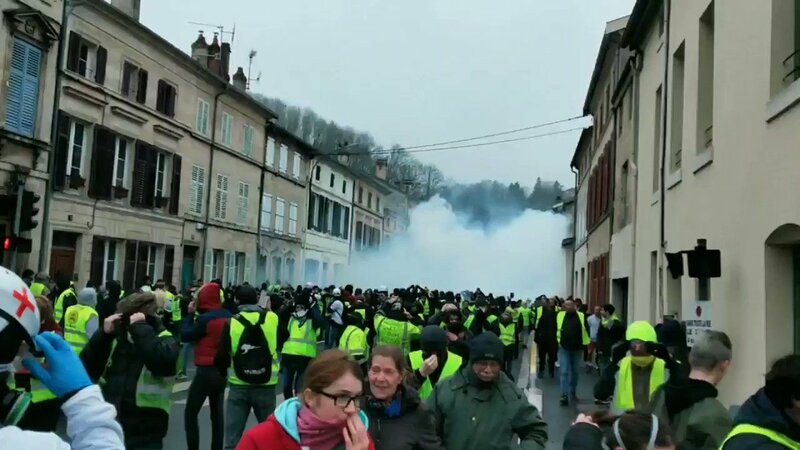 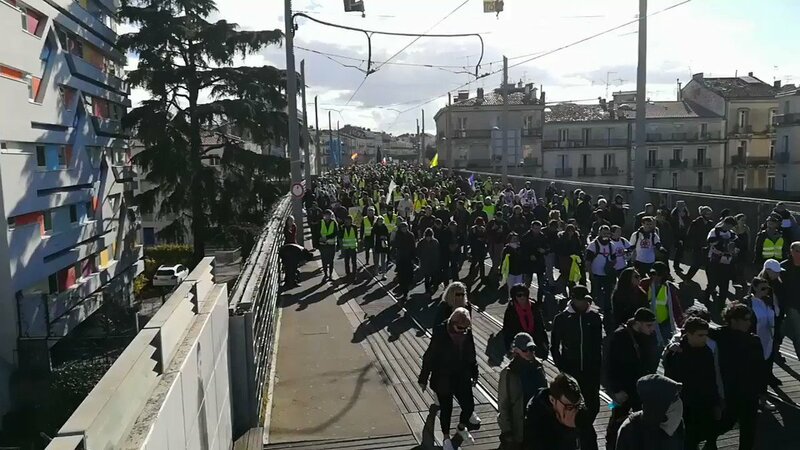 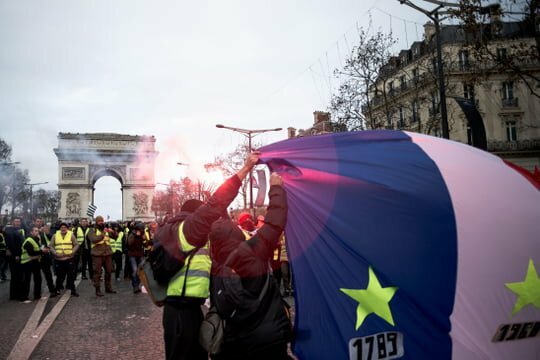 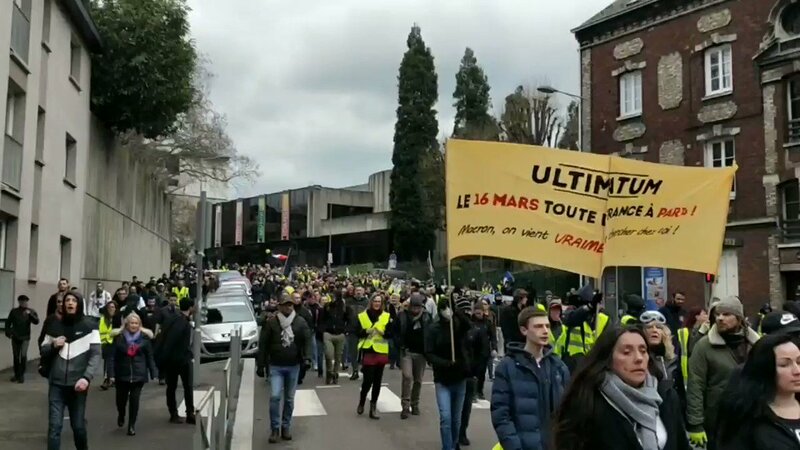 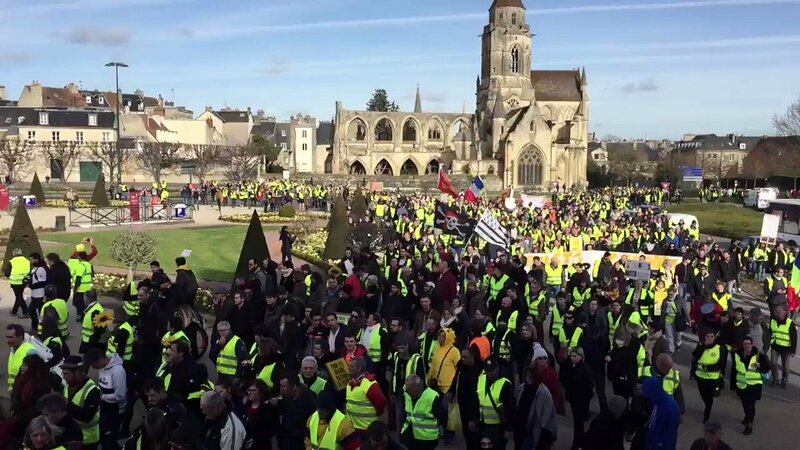 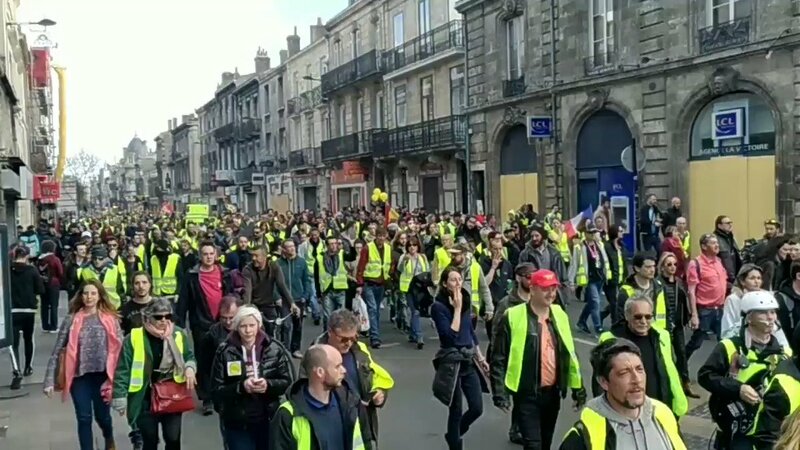 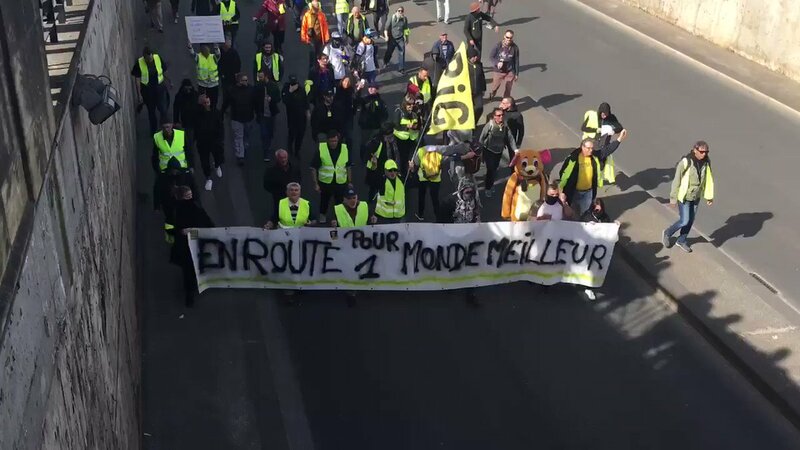 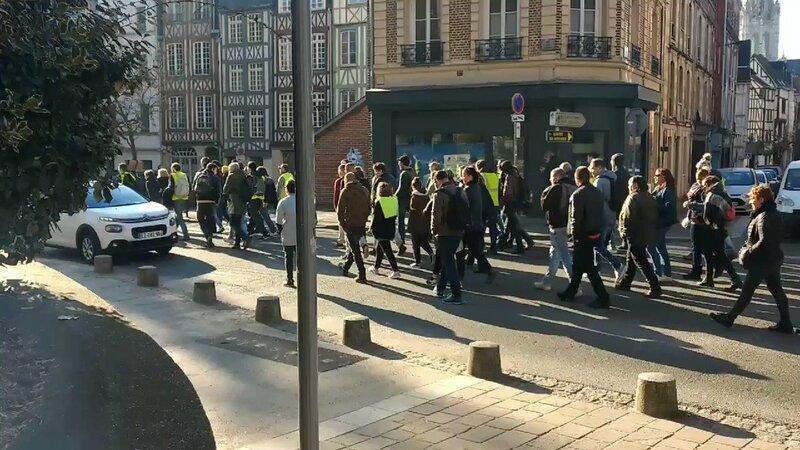 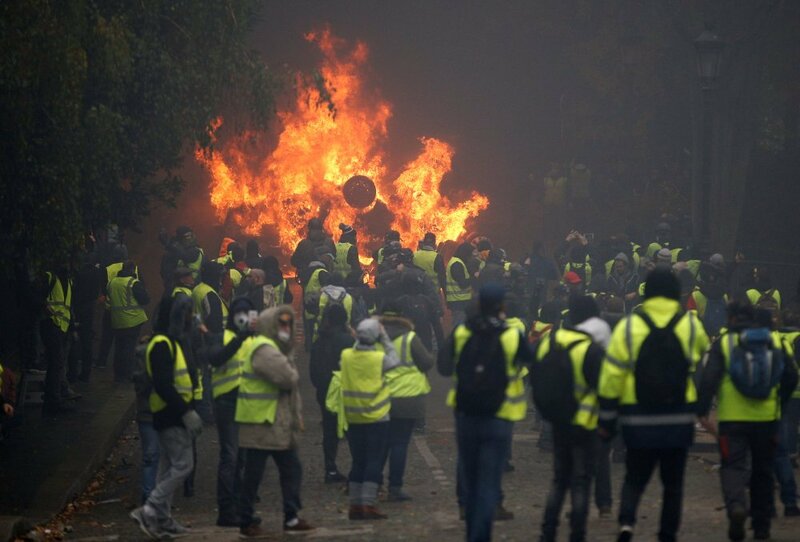 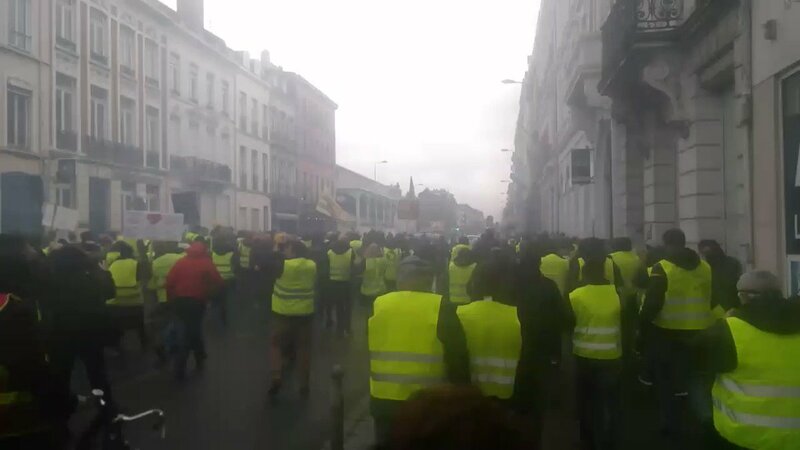 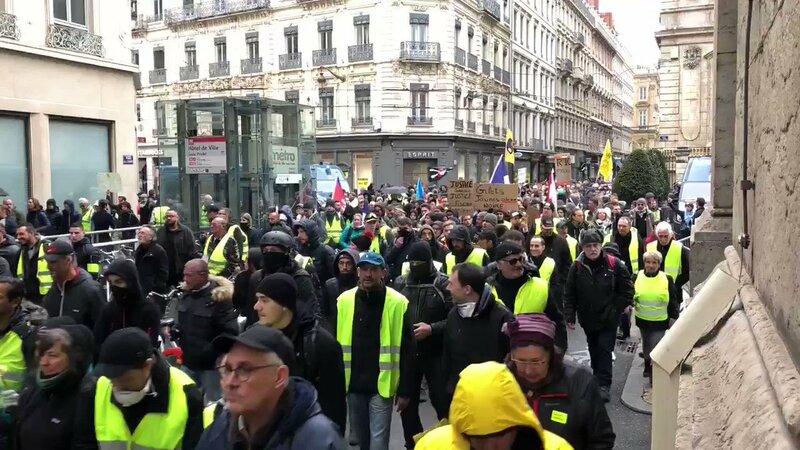 Non organized protest: A group of #YellowVests protesters split from main march. 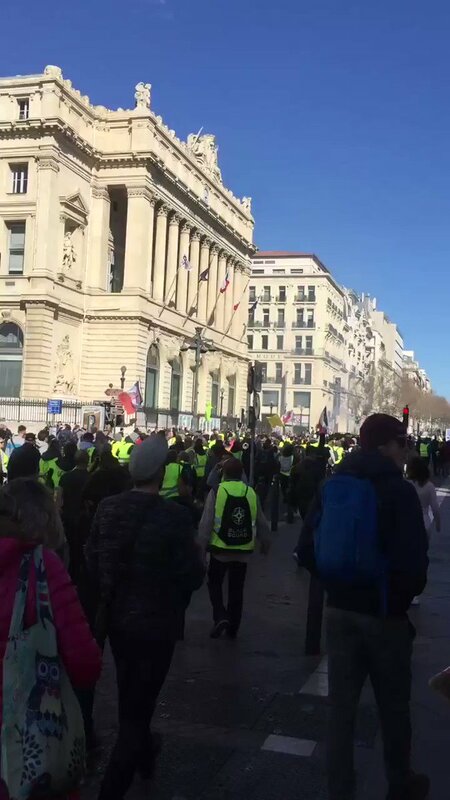 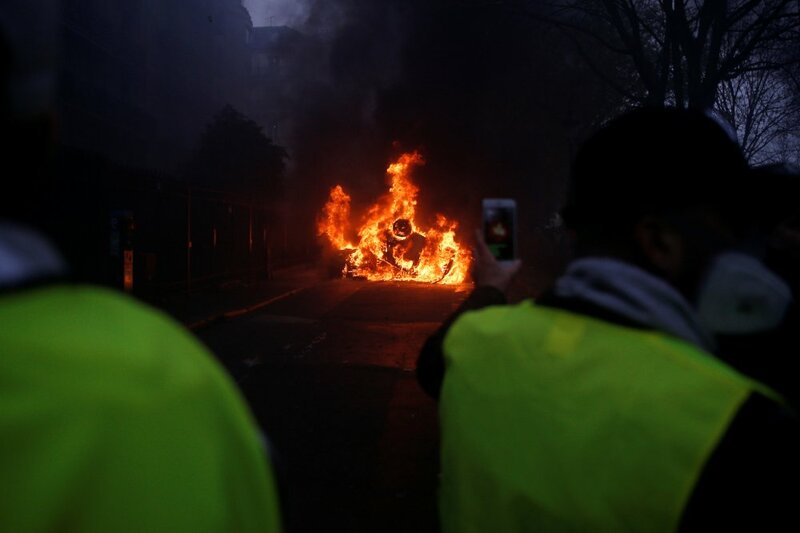 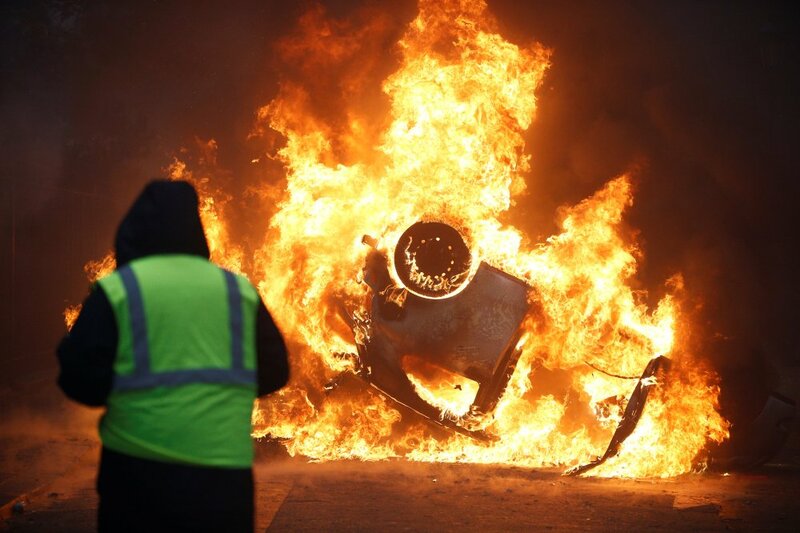 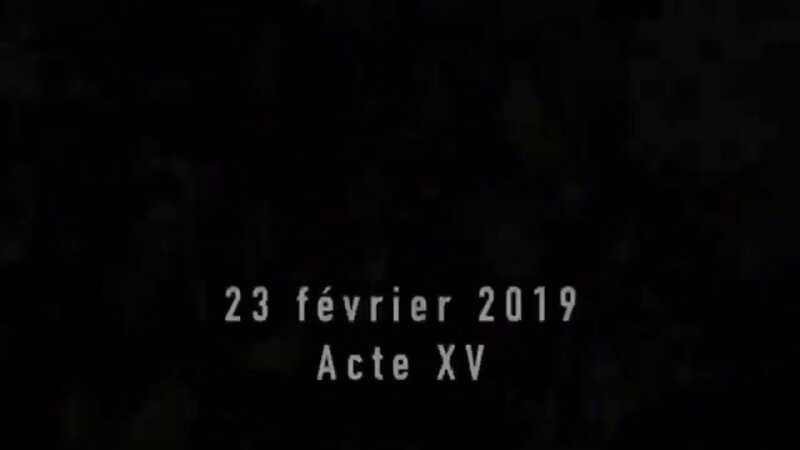 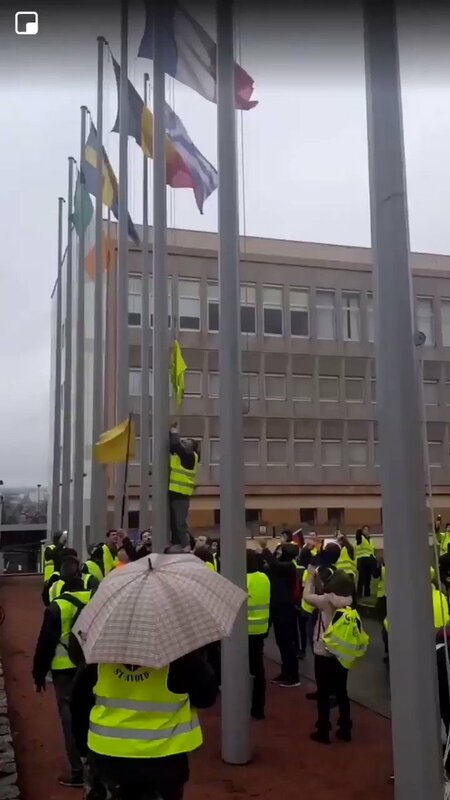 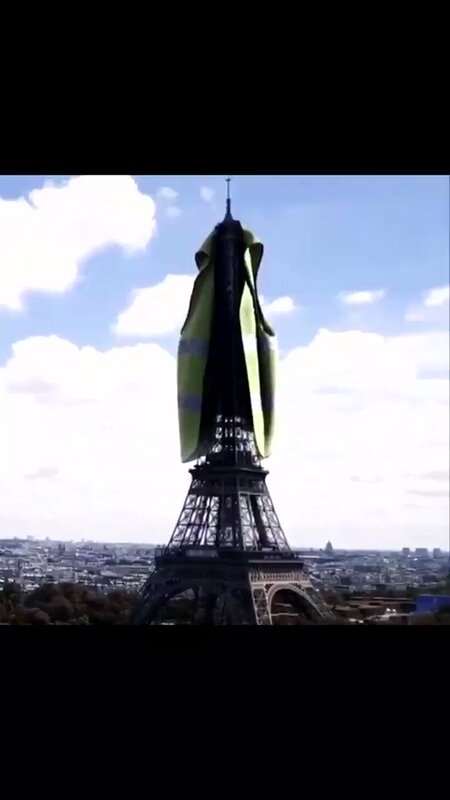 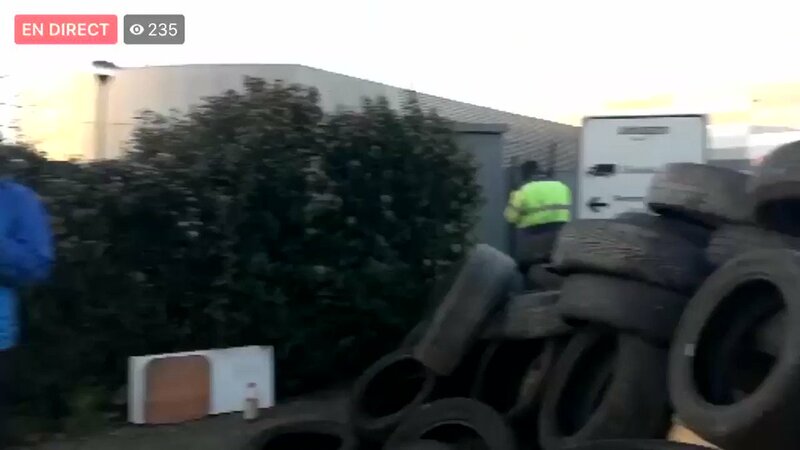 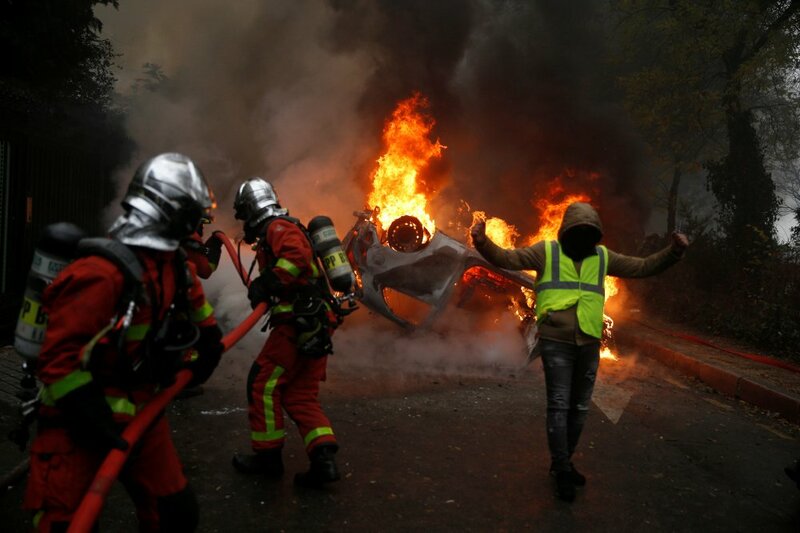 French police is not in control. 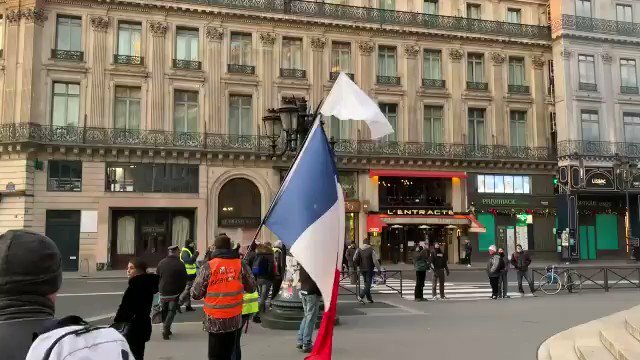 Why is the French President meeting with a social media BILLIONAIRE? 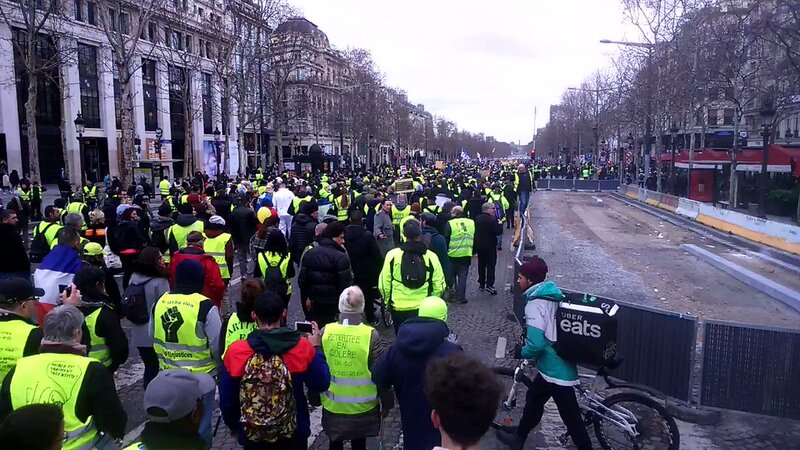 Why is mainstream media silent? 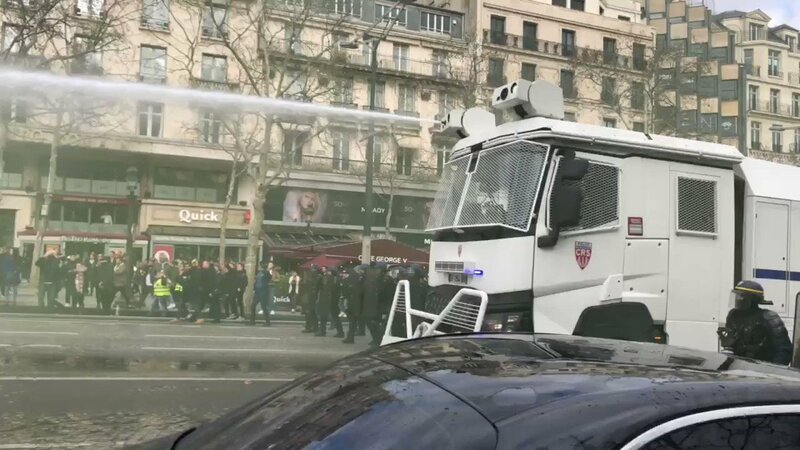 SHOCK VIDEO: What do they feed these French police officers?  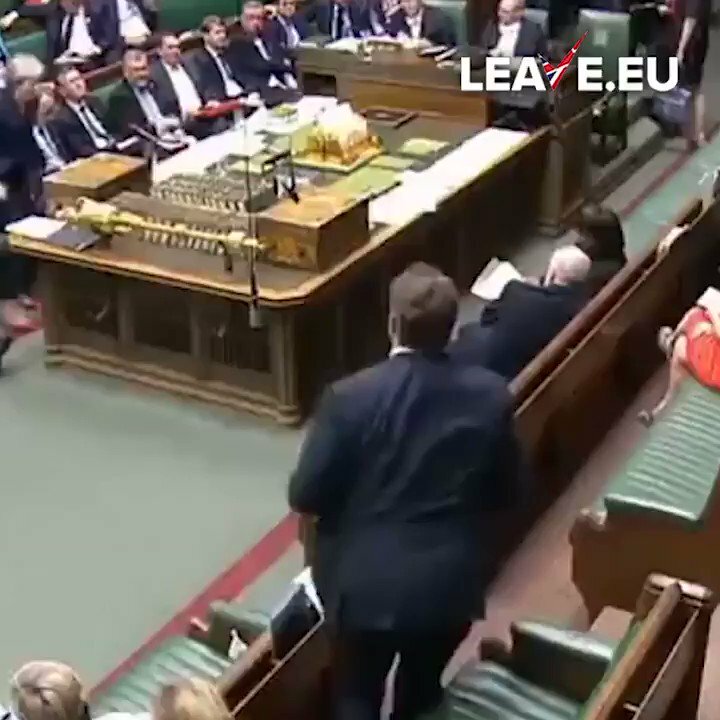 .... unless Italy, Hungary, Poland or other EU countries to veto extension Article 50.